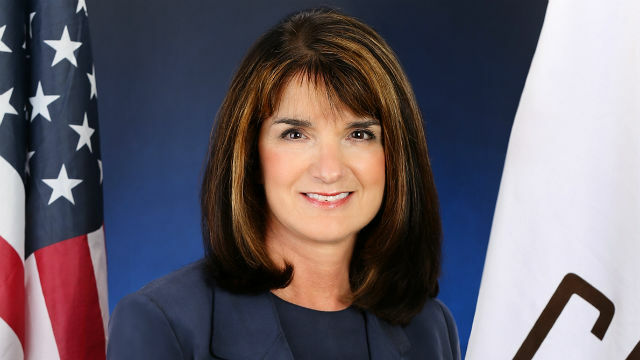 A new poll shows Republican Diane Harkey leading in the race to succeed Rep. Darrell Issa, with Democrats Sara Jacobs and Doug Applegate essentially tied for second place. The poll, conducted by SurveyUSA and sponsored by 10News and the San Diego Union-Tribune, shows Harkey with 24 percent followed by Jacobs and Applegate at 11 percent each, Democrat Mike Levin at 10 percent, and Democrat Paul Kerr and Republican Rocky Chavez tied at 8 percent each. 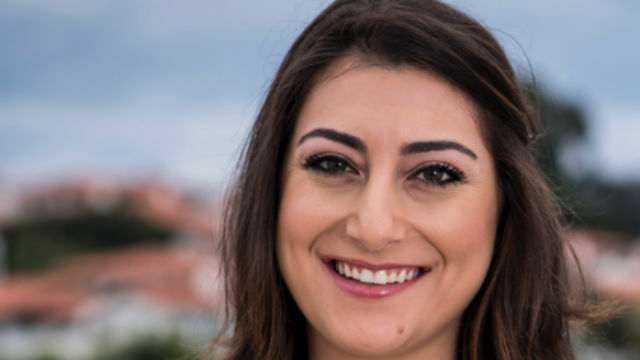 Some 31 percent of those polled were undecided, but if the results hold in the June 5 primary, voters in the 49th Congressional District will have a choice between a Republican and a Democrat in November under California’s top-two primary system. Democratic leaders have been concerned that with so many first-time candidates in the district, those receiving the top-two vote totals would both be Republicans. Harkey, chair of the State Board of Equalization, was endorsed by Issa after he announced his decision to retire from Congress. Issa narrowly won re-election in 2016, receiving just over a thousand more votes than Applegate. The SurveyUSA poll of 700 voters was conducted during the last three days of May, little more than a week before the primary.